Nylon coating is a material of choice for the most demanding applications due to its thermal, chemical, physical and mechanical properties, delivering superior wear, abrasion and impact resistance. These distinct characteristics set it apart from traditional polyester powder coatings. Plastico has been working with both Nylon 11 and Nylon 12 since we opened our doors, and we are considered to be one of Ontario’s premier nylon powder coaters, with both fluidized bed and spray coating options. Born of renewable resources (castor beans), nylon leaves virtually no carbon footprint, and is used most commonly in high performance applications such as the automotive and medical industries, furniture and appliances. One unique quality of nylon is that it meets Autoclave requirements, making it the ideal coating for the medical industry. 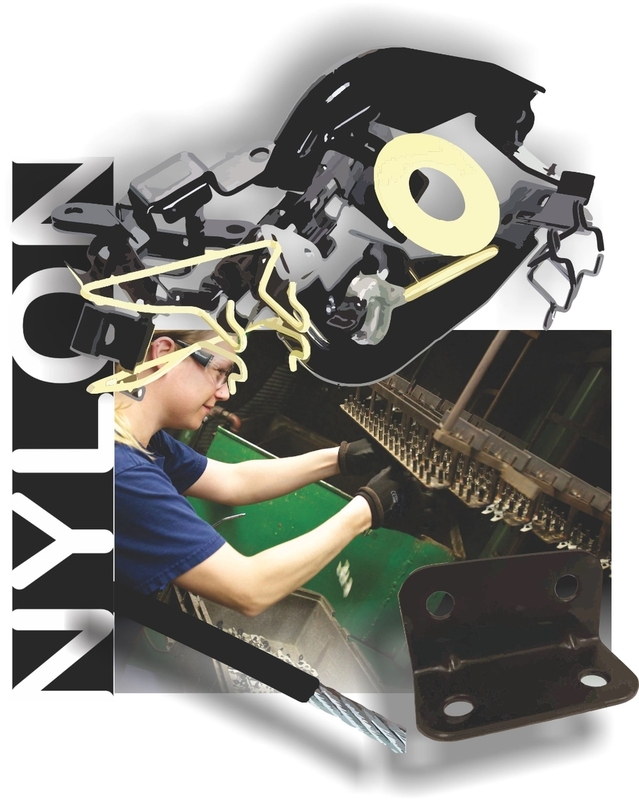 While nylon is often a little costlier than polyester coatings, additional expenditures are typically recovered in savings on maintenance and replacement costs.